The Resilience Hub brings together existing community resources, new online training for professionals, new videos tackling real issues affecting rangatahi; and knowledge and tools to help people get through challenging times. Skylight Chief Executive Heather Henare says people have been crying out for help but often didn’t know where to start. “The Hub will ensure discretion and ease of access, wherever you are in the country,” she says. It's useful for groups and individuals, professionals, parents, caregivers, and rangatahi themselves. Watch a news story about the Resilience Hub by Māori Television’s Te Kāea. 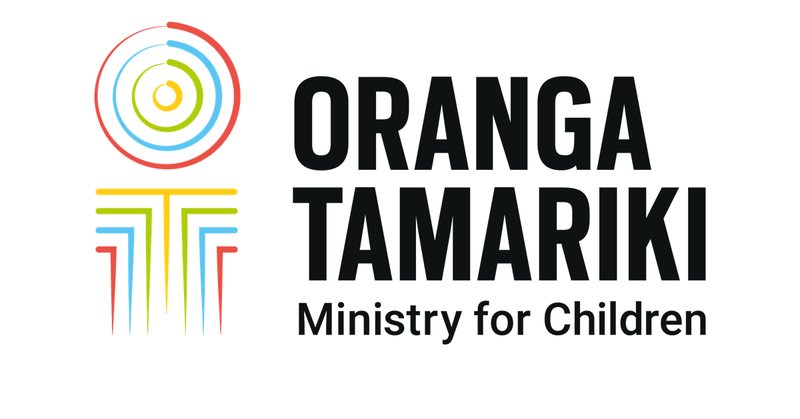 Oranga Tamariki supported the development of the Resilience Hub. Regional Manager Partnering for Outcomes, Iria Pene says she was impressed by how Skylight Trust looks at grief and trauma in the wider sense. “Skylight believes no child should miss out on help to make sense of their experiences,” says Iria. The Hub contains knowledge and advice about trauma informed practice, which Skylight is actively championing with trusted providers in communities. Trauma informed practice means understanding and recognising the impacts of trauma, working closely together to respond effectively, and prevent further trauma and providing the resources needed for healing. While we can’t heal every child overnight, we can support them to build the resilience they need to help them move forward. In the Wellington region, 460 individuals from 160 organisations have already attended training workshops about trauma informed practice and more are planned.